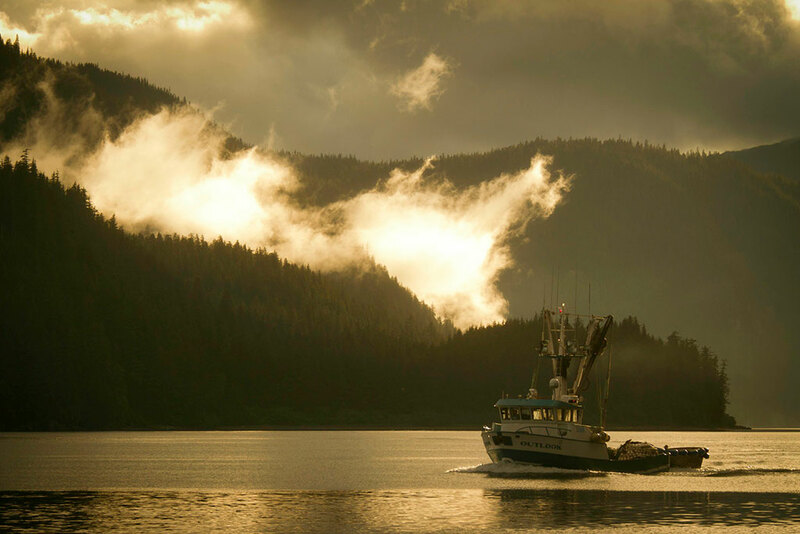 The weather-beaten coastlines of the Northern Pacific and the Americas, Alaska, The Bering Sea, and the Russian Far-East have superb potential for exploration by sea during the summer season. Surprisingly close to civilisation you will find wild, uninhabited islands teeming with wildlife and offering the tranquility of wilderness. 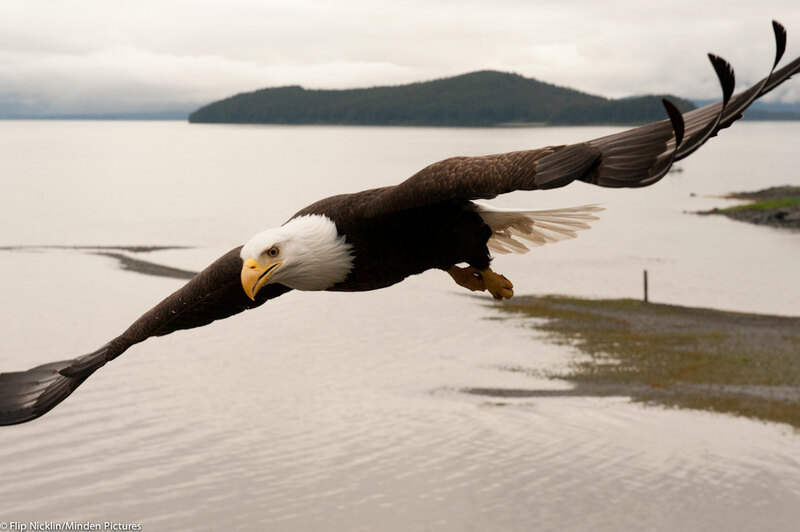 Discover deserted islands, tiny fishing villages, beautiful beaches, volcanoes, and towering cliffs packed with seabirds. Explore sea stacks and caves by tender. Watch seals and whales from your deck. 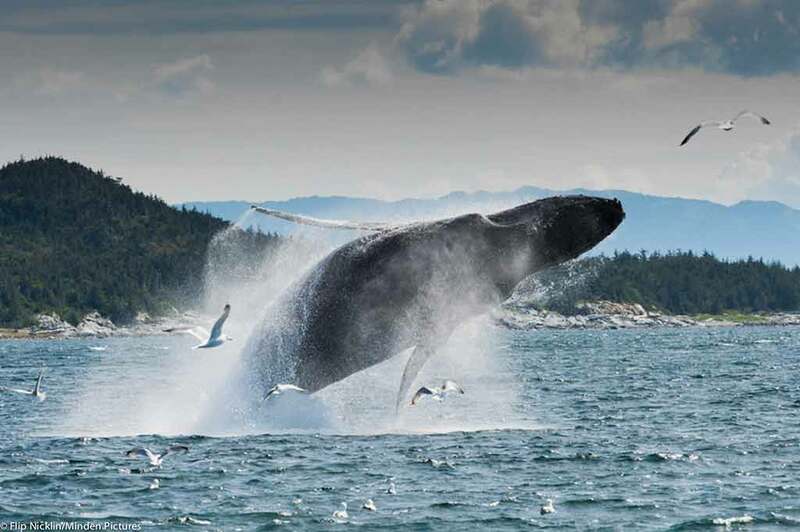 Watch Humpback whales breach & bubblenet feed in Alaska. 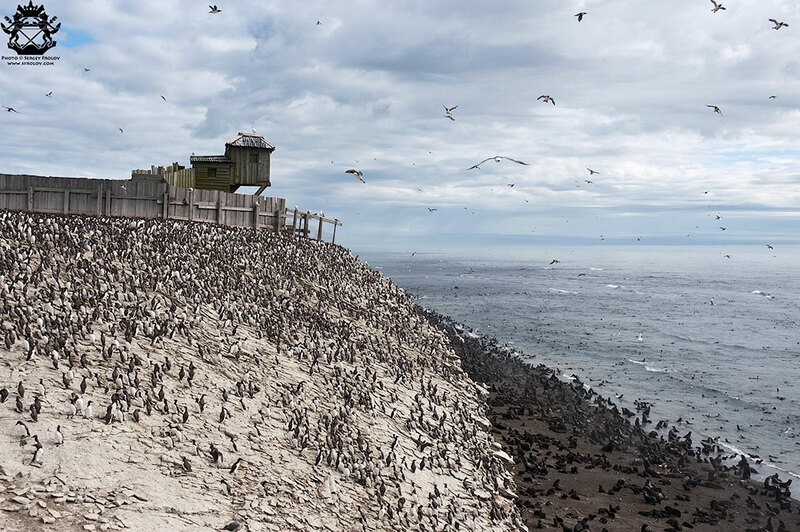 Teeming seabird colonies abound on remote Russian coasts. 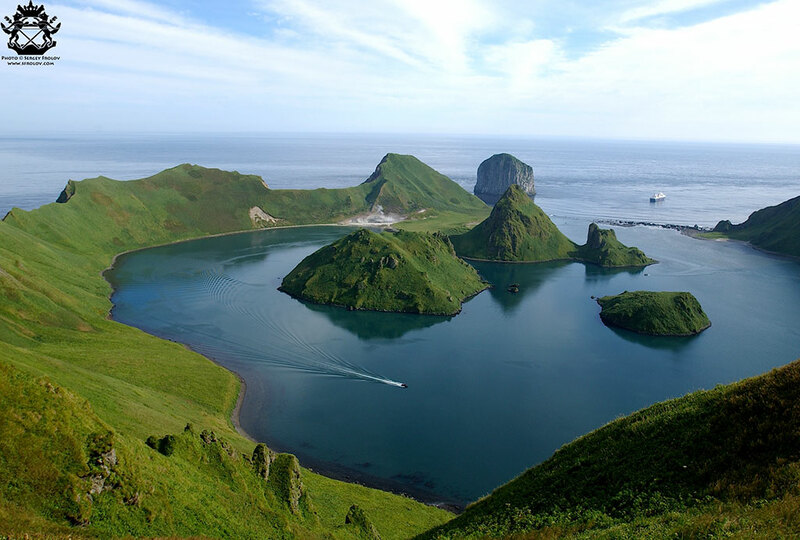 Explore dramatic volcanic Russian landscapes. 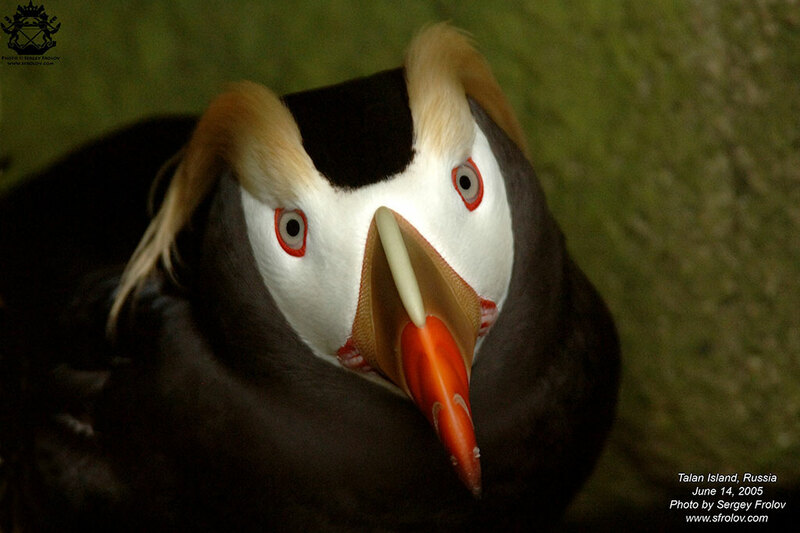 Tufted Puffins are commonly seen in these regions.